Disney PhotoPass photographers are located all around Walt Disney World Resort: Whether you’re enjoying select dining experiences, smiling (or screaming!) 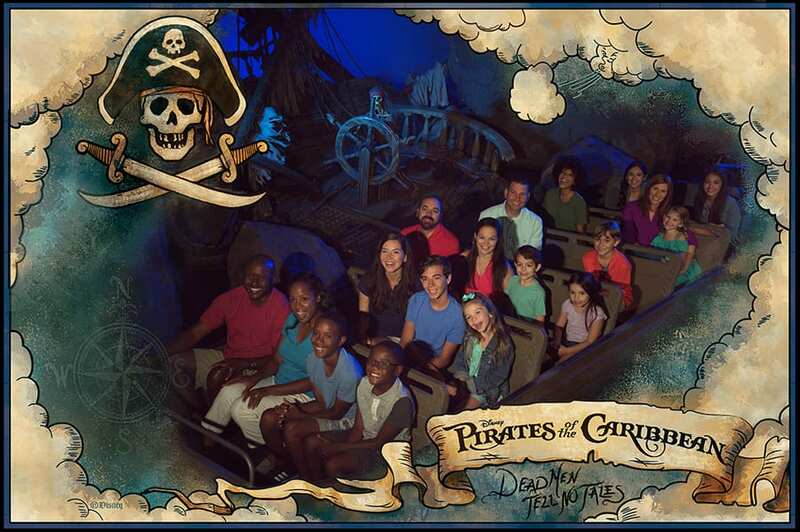 while onboard your favorite attraction, posing in front of Cinderella Castle, or meeting Mickey Mouse, Disney PhotoPass Service captures your memories so you have photos that tell the story of your visit. 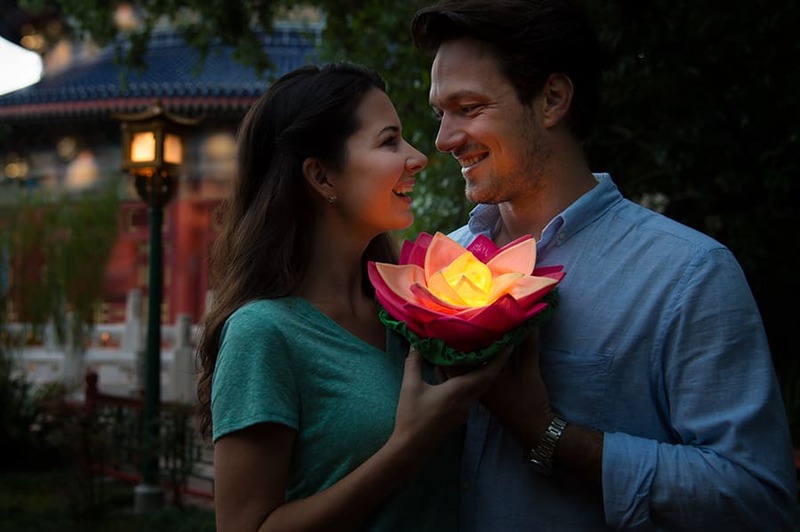 At the China Pavilion in Epcot, you’ll find another opportunity to take a photo with one of our new photo props. Each evening, a photographer will have a lotus blossom that will bring beauty and light to your shot. Sometimes you just need a little Disney magic to get that perfect background for your photo, and the Disney PhotoPass Studio at Disney Springs delivers just that. Step in front of one of our dozens of virtual backgrounds that place you in iconic stories, including “Beauty and the Beast,” “Moana, “Toy Story,” Star Wars, and even some of your favorite Disney Parks attractions like Pirates of the Caribbean and Peter Pan’s Flight. During your expedition into Pandora – The World of Avatar, you’ll find many colorful photo opportunities, both during the day and into the night. 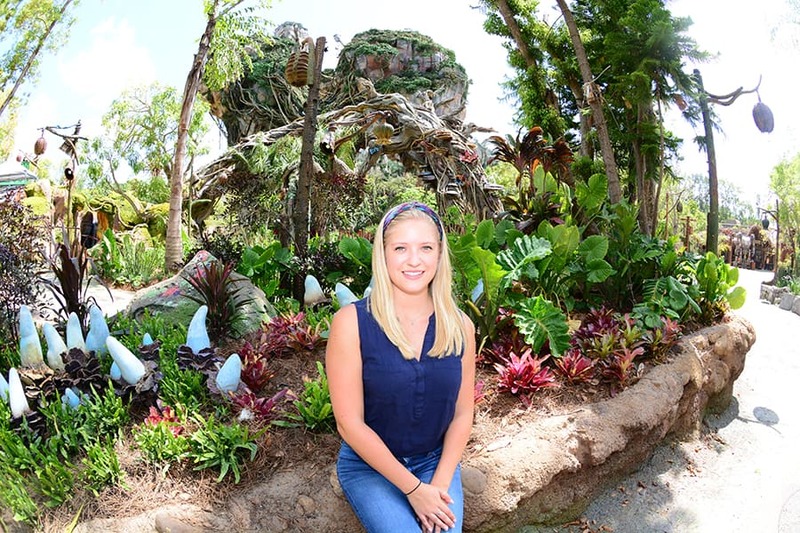 Be sure to take a few photos with a PhotoPass photographer while you’re exploring. 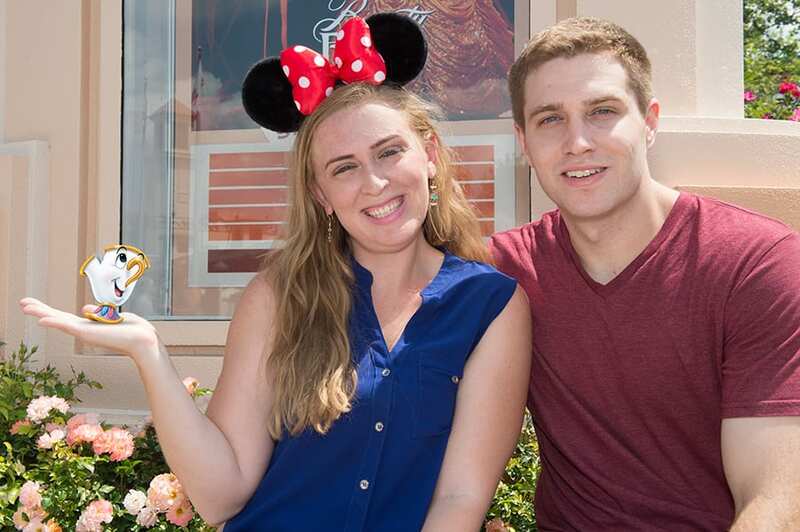 Magic Shots add Disney Characters and other fun surprises to your photos after they’re taken. When you visit select photographers in Disney’s Hollywood Studios (near Beauty and the Beast – Live on Stage), Epcot (in France) and Magic Kingdom Park (near Beast’s enchanted castle), you can ask for a favorite pal from Disney’s “Beauty and the Beast” to join your photo. *To preview, purchase and download this attraction photo, you must be wearing an active MagicBand linked to your My Disney Experience account. Attraction photos are included as part of an active Memory Maker entitlement. 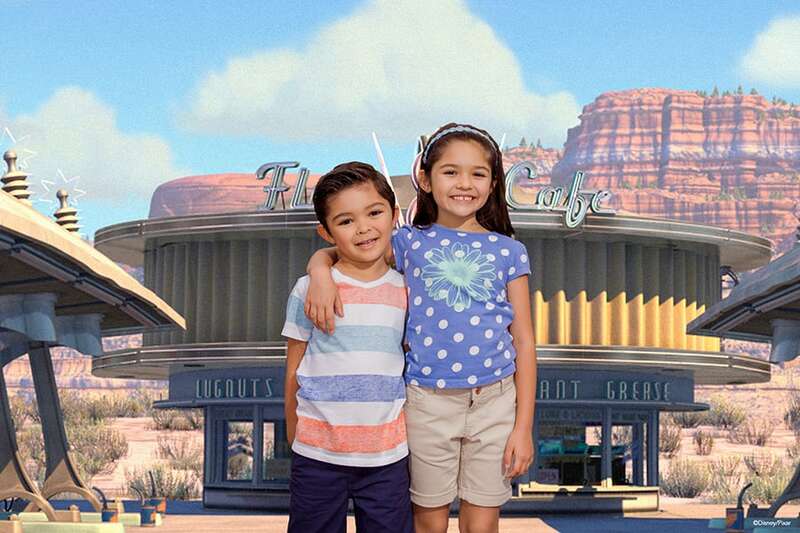 So this summer, plan your vacation memories with Disney PhotoPass Service. 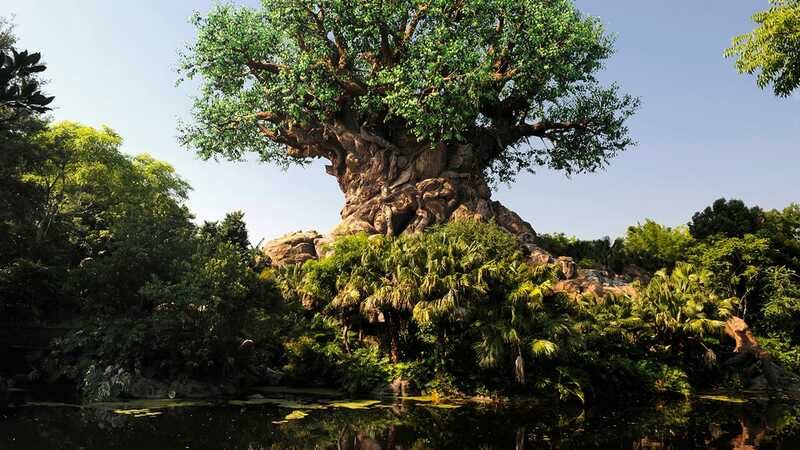 Curious about even more photo opportunities available at Walt Disney World Resort? 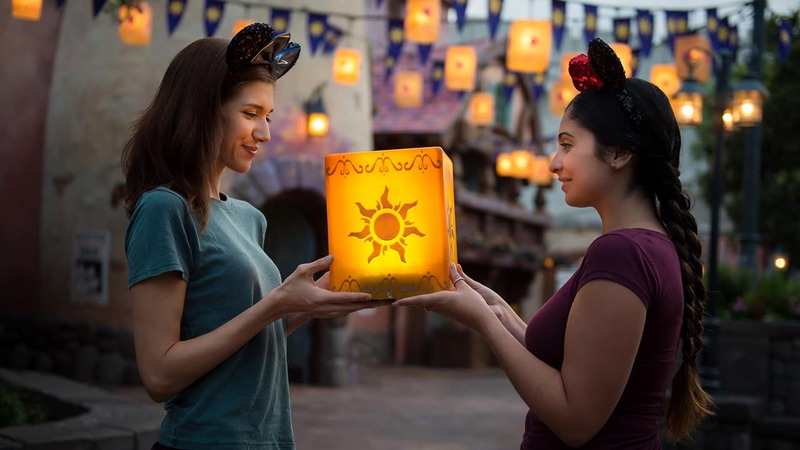 Follow the Disney PhotoPass Facebook and Twitter pages for the latest updates and opportunities. My husband and I are coming for the first time at the end of November! Tangled is my absolute favorite… will the Tangled photo op still be available in November? I so so hope so!! 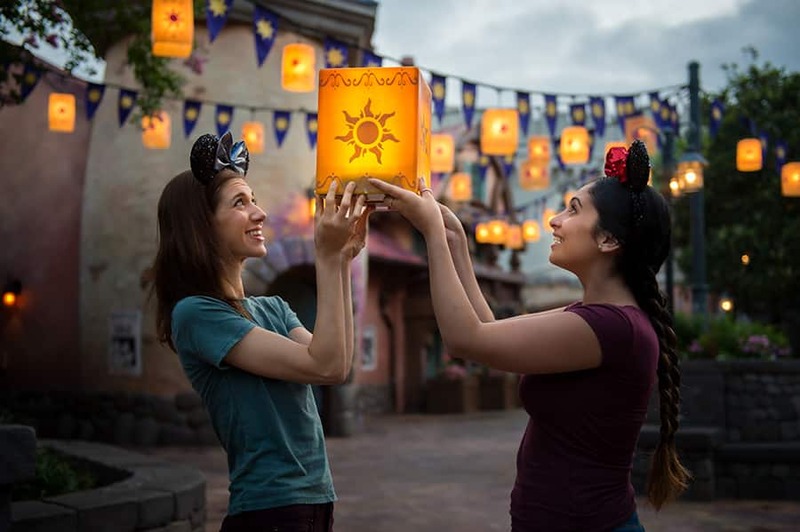 Love the Tangled photo, is this only available to those with photopass or can you buy on the day? Also do you think it will be available at MNSSHP as this is the only day we have at Magic Kingdom this year? I loved the Tangled photo experience…I am hoping it will be there in the fall when we return. I will look for the Lotus Blossom when we are Epcot. Hi Peter, both of those photo opportunities will be available in October!